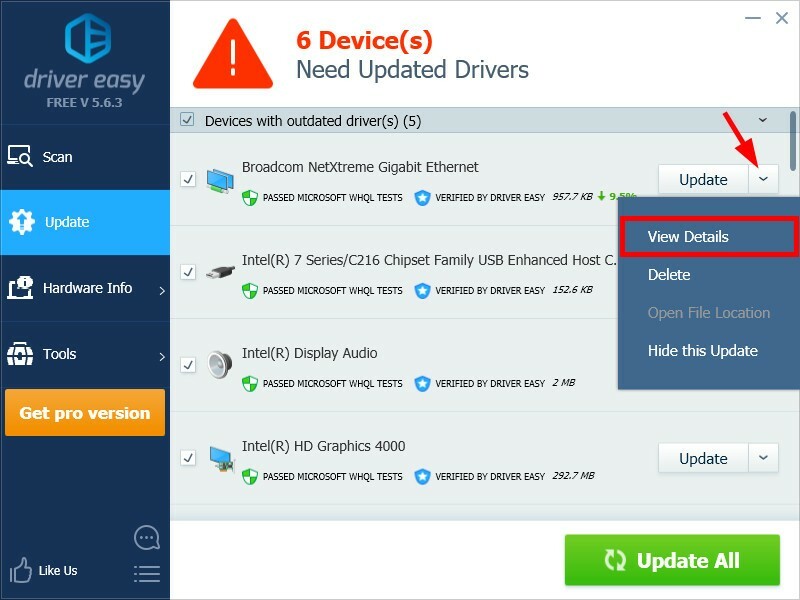 1) Scan your computer with Driver Easy or click the Update screen. a) Click the driver name. 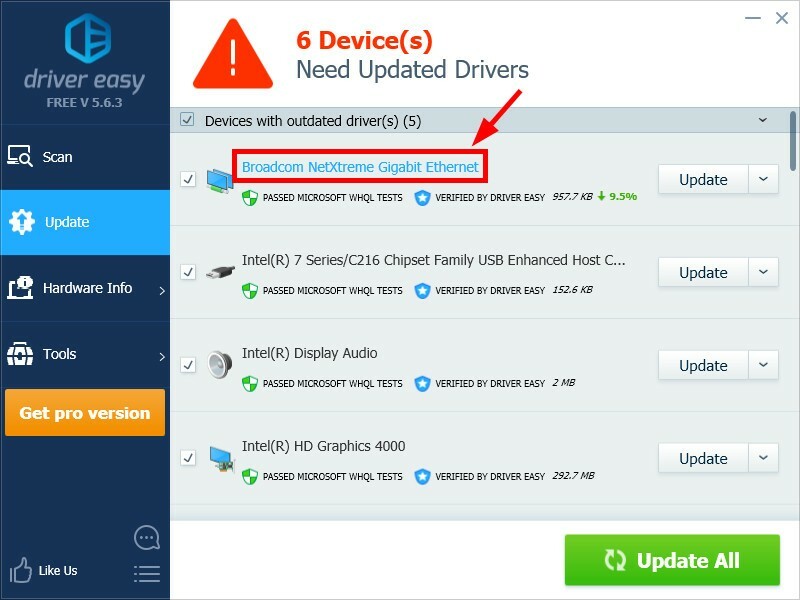 b) Or click the arrow next to the Update button of a driver, then click View Details. 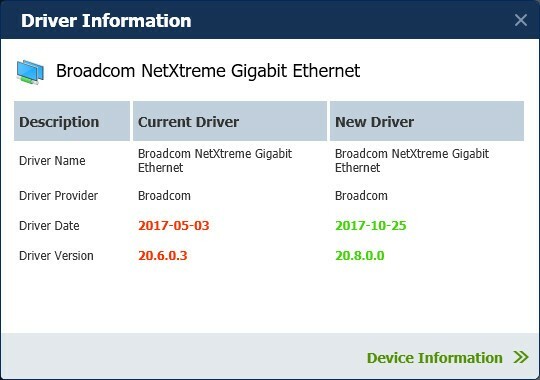 The information you’ll see includes the names, providers, release dates and versions of your current driver as well as the new driver.